As an experiment, I saved all my plastic trash for one week and posted it Condo Blues and later on Fake Plastic Fish: Show Us Your (Plastic) Trash. 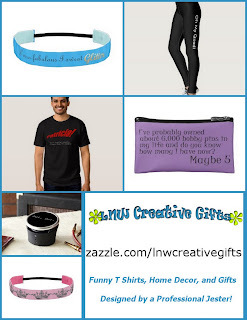 These were the items I threw away in the trash. There were other items in my tally that I recycled or found a reuse for. Boy, you REALLY opened my eyes..I would hate to show all our trash...every time I start to feel like we are doing the right thing...pop that balloon, no no I mean dog poop bag"
I felt bad because I didn't write the original post to sound like a Greenzilla about trash and recycling. I certainly didn’t get this zero waste, low waste way overnight. To be honest, there are times when the garbage can has more in it than I like or the recycling bin overflows. Last week I logged onto the 3 Green Angels #ecowed back to school Twitter party. The subject of BPA free water bottles came up. So did Sigg’s announcement that the linings of their aluminum reusable water bottles made before August 2008 have a lining that contains bisphenol A (BPA). There were a lot of upset green moms who own Sigg water bottles that evening. Aluminum bottles and cans must be coated with some sort of epoxy liner in order to be food safe. Some of these liners can contain BPA. Hmmm…so I guess that means the liners are OK, right? Wrong. Trace amount doesn’t sound like much. It could be a little, it could be way too much. We don’t know. The old liner formula is proprietary and Sigg said they can’t reveal its contents, remember? If you are one of those people who bought an expensive Sigg bottle thinking that since Sigg assured you, their customer, that their bottles have a leach free liner and led you to believe that it has a BPA free water bottle; I can see why Sigg customers might be feeling a little deceived right now. Or maybe you’re only feeling a trace amount of deception? Especially when it’s still possible to purchase a new Sigg bottle with the old liner. 1. Water glass. A glass works just as well as a water bottle if you’re hanging out at home or working at a desk in an office. In fact, I have one right now on my desk, as I type. 2. Stainless Steel water bottle. Stainless steel water bottles do not need a liner. Double check the label or tag on the bottle to verify that the bottle is made from stainless steel before you buy it. Personally this is what I use to avoid dealing with aluminum bottles and their liners. 3. BPA free plastic water bottle. Again, don’t assume that since it’s a new plastic bottle for sale that it doesn’t contain BPA. Check that the label specifically says that the plastic is BPA free or look for a recycling symbol on the bottle. The safer BPA free choices for food and beverages are #2 HDPE (high density polyethylene) and #5 PP (polypropylene.) I also use BPA free plastic water bottles for sports when appropriate, for example when I go cycling. 4. Glass water bottle. You can buy a reusable glass water bottle or do it on the cheap by washing out and reusing a glass juice bottle with a screw on cap. Being a klutz I balked at this idea until I realized how many glass jars and bottles I already use and drink out of regularly (jelly, salsa, juice, beer, wine, etc.) without breakage or incident. Do you use a reusable aluminum water bottle? What do you think of the Sigg liner controversy? What do you think should Sigg do to win back these dissatisfied customers? As The World’s Most Fabulous Aunt (trademark pending) I like to do fun things with my nieces and nephews. Preferably in a way that won’t kill them. Or maim them. Because hoo-boy! Parents can get testy when you return their kid to them with a chunk missing. When I have kid visitors, I like to have something fun for them to do. One way I keep the older kids from gluing their faces to the hand held video games they bring with them (a little rude, yo) and keep the younger ones from climbing up my walls (taking full advantage of their normally eagle eyed parents being distracted by visiting and chatting with say, me) is to make and blow bubbles! Of course this being The Condo I like to do it green and on the cheap if I can help it. Here’s how. 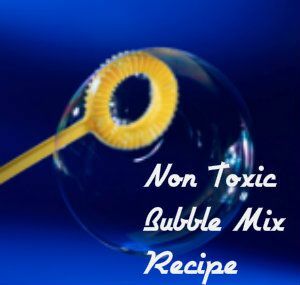 Make and Blow Green Bubbles! “Mom and Dad said their soybeans are ready and we can have some if we want,” Husband said. “Why in the world would we want soybeans?” I said, thinking of all the things we buy that are made from soybeans like soy foam insulation (hey, I’m still tinkering with sealing air leaks in The Condo) and not thinking about actually cooking and eating the soybeans, like, well, beans. Ironic, because we regularly eat a large variety of beans. Did I ever mention that edamame are one of my favorite snacks and something I introduced Husband to early in our relationship? Needless to say, I made it a point to steal as many soybeans from my in-law’s garden as possible visit my adoring in-laws. Actually the adoring part is true. They are lovely people. And my father in-law buys me power tools for Christmas. That puts them at the top of Santa’s Nice list. No lie. 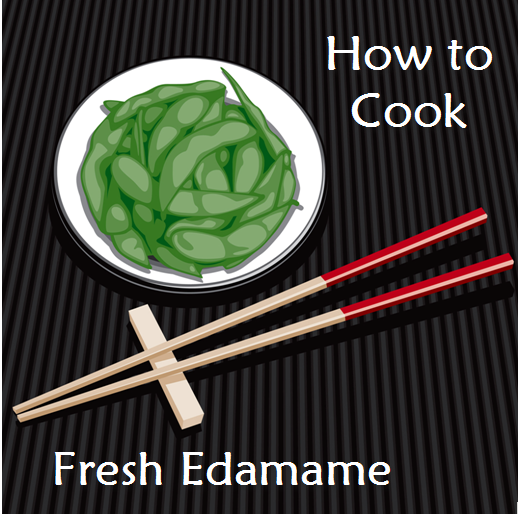 So now I have a big bunch of fresh edamame – how do I cook them? Craftsman gave me their NEXTEC Hammerhead Cordless Auto-Hammer to review. It is a battery operated nailer that doesn’t need a hose or compressor, unlike a large pneumatic nail gun. It’s also a much lighter weight than a pneumatic nail gun – something that this short woman appreciates. It quickly and powerfully drives a variety of nail sizes. My test: I took the Auto-Hammer to a family reunion to a give it a thorough test run in case the party got a little slow and to get numerous opinions on it. Needless to say, if you want to get cozy with some of your husband’s older male relatives that you really don’t know very well and are a little old fashioned about women doing DIY projects, bring a new power tool to test at a family gathering. Just a helpful hint from me to you. We had a bunch of different size nails and nailed some scrap boards together. We compared the performance of the Hammerhead Auto-Hammer to a traditional claw hammer. The results: The Auto-Hammer did what it said – it hammers nails. Some of the older men in my posse, test group, as well as myself liked that the Hammerhead did it with minimal effort on the user’s part. I’m short, and sometimes I don’t have the extra oomph needed to start a nail without bending it while I’m trying to drive it into a wall. Not so, with the Hammerhead. A squeeze a the trigger and a little downward pressure is all it took to drive a large nail into a couple of two by fours. Even my nephew Mr. J(age7) and his girly girl sister Miss H(age 6) both used it to easily nail thick boards together without incident (they were surrounded by adults and all safety precautions were taken.) I asked Mr.J7 what he thought of the Hammerhead Auto-Hammer and he said, “Cool. You could build a doghouse real quick with that.” Miss H6 agreed and with that picked up her stuffed unicorn with the fuzzy purple mane and scampered off to play. Where the Auto-Hammer really impressed my audience was at removing nails. Sure, the Auto-Hammer kit comes with a small (and very cute) pry bar, if you need to pull a nail out a wall BUT if you’re in a situation where you can flip the boards over you use the Auto-Hammer to drive the nails out of the backside of a board it did it much more easily than trying to remove them with the claw part of a conventional hammer. This isn’t the intended purpose of the Auto-Hammer (please use caution doing so) but every single man in my party was duly impressed and wanted to give that a try. Most said that application alone would make them consider buying the Auto-Hammer despite the $100 price tag. The magnet in the head holds nails up to 7/16-in wide. Great for those times when you wish you had three hands to hold the nail, steady the wood, and whack the nail on the head. The magnet in the head makes for very little chance of smacking your fingers with the hammerhead or dropping a nail before hammering it. Great for those tight areas where you can’t fully swing a claw hammer or don’t have the strength to fully drive a nail into a thick pieces of wood. Great for those jobs that are in between using a claw hammer and a pneumatic nail gun. Easy to use. I really hate to use the cliché “so easy a kid can use it” but I think my test demonstrated that with adult supervision, a young person can safely and successfully use this tool the first time out. Best when using larger nails than smaller size nails. Small nails tended to bend, much like when using a claw hammer but easily remedied if you hold the nail to the board with a pair of needle nose pliers, something I also do when using a conventional claw hammer. Much easier to use to start hammering a nail into hardwoods than with a conventional hammer! The nail sleeve that covers up the impact mechanism and retracts during use can leave divot marks on the wood if you aren’t careful. Not powerful enough to replace a pneumatic nail gun in order to use for heavy professional construction work (think building a people sized house) but it’s not intended to do so. It’s great for smaller projects, like say, the dog house my nephew suggested or hanging peg board on one of the walls of my garage, etc. Overall I like the Craftsmen Hammerhead Cordless Auto-Hammer. I think Craftsman got this one right because it is a power tool that appeals to both women and men for a variety of reasons. It’s a nice addition to my toolbox and if the men in my group had their way, I’d give up the Auto-Hammer and it would be a nice addition to their toolboxes. Not likely. I’m keeping the one I tested. However, I’m not ruling out buying one for those men on my gift list who suggested that I store it in their garages instead of my own. I learned a lot of my own green and thrifty ways during college, mostly due to thrift because I was responsible for paying my way through college. I quickly learned that by changing habits and reusing things I could save money in order to pay for the more expensive items in my budget: rent, books, tuition, and food, while still reducing waste. That’s why I try to present options for green living and money saving tips. 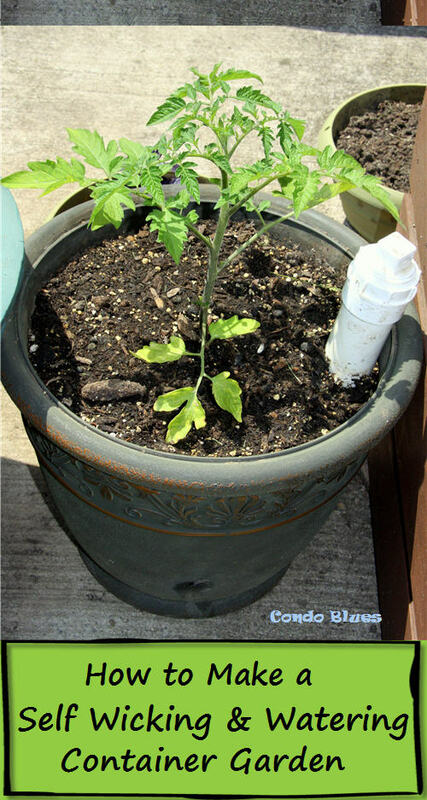 I’ve been doing the green and simple living thing long before it was fashionable and before many environmentally friendly items were available or affordable for the average working adult, let alone the average starving college student. 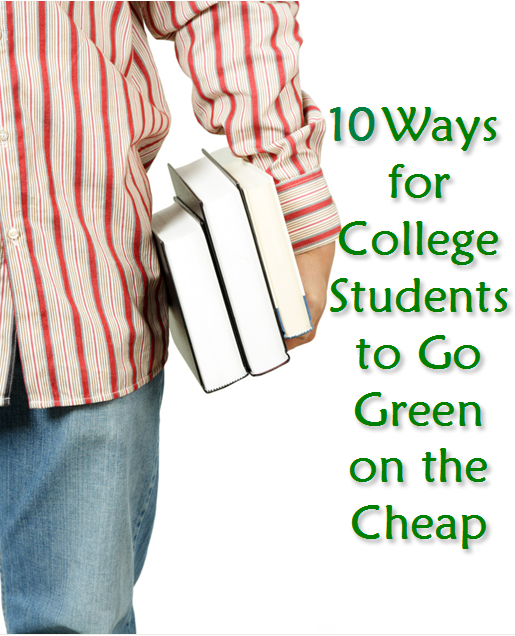 Here’s a list of 10 tips for college students who want to go green and save money doing it.